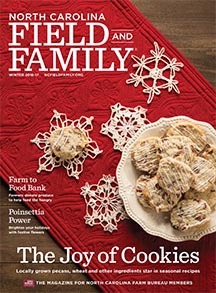 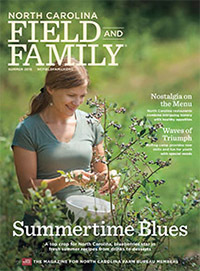 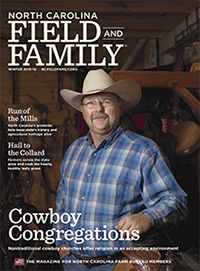 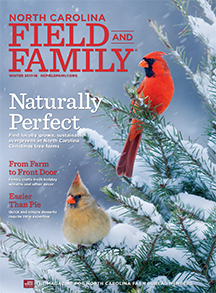 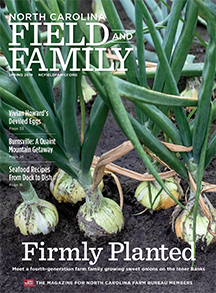 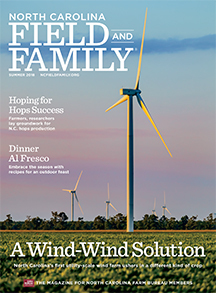 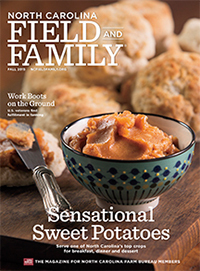 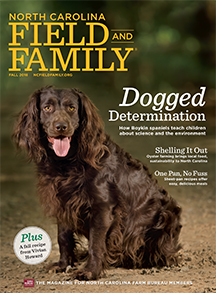 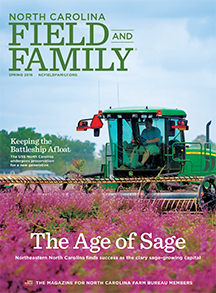 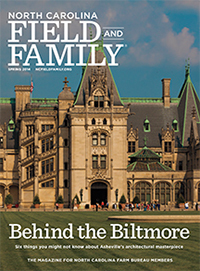 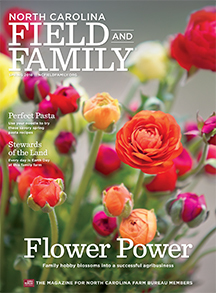 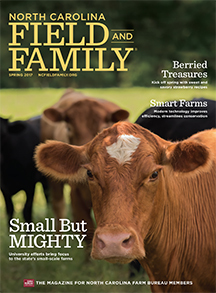 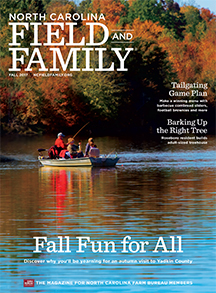 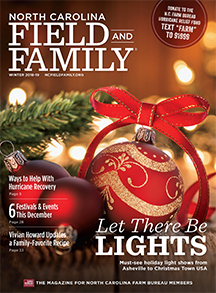 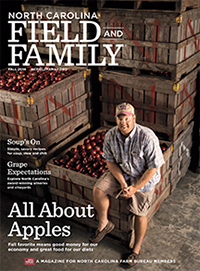 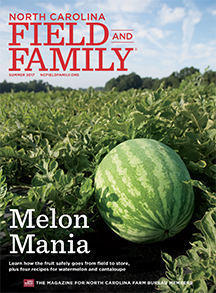 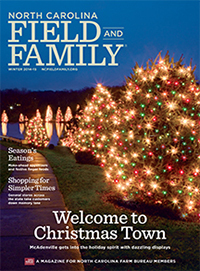 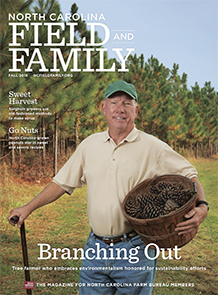 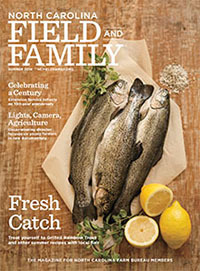 Browse the pages of the Summer 2014 edition of North Carolina Field and Family magazine. 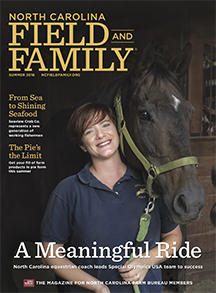 In this issue, you’ll read about North Carolina aquaculture programs that are helping students dive into their careers, discover exciting maritime museums across the state, learn more about the centennial anniversary of the N.C. 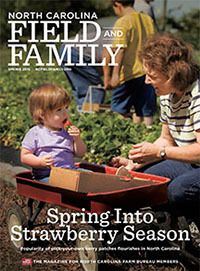 Cooperative Extension Service, find fresh summer recipes and much more!